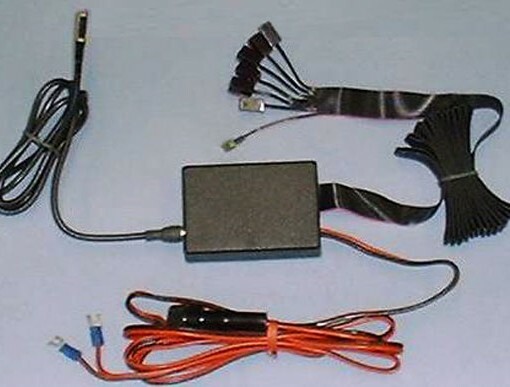 Hot Link Pro RV 12 Volt works great like the other Hot Link models but is powered by 12 to 30 volts DC from your RV, boat, plane, or other low voltage application. 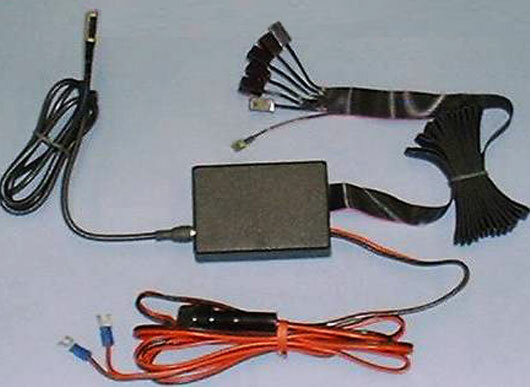 Often RV owners have 120 VAC on board and do not need the 12 volt DC feature and can use the Hot Link Pro model to operate concealed AV gear in motor home cabinets and closets. 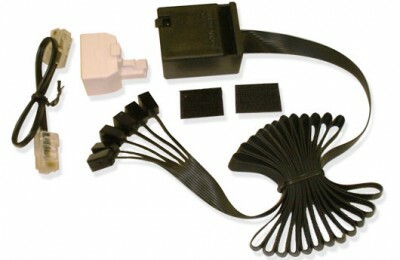 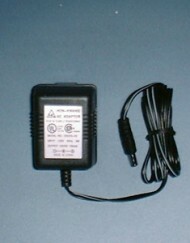 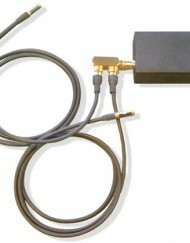 Also see Hot Tub Hot Link™ for another low voltage IR repeater.